Shelley Buckner is delivering her first baby whilst her husband Eric is fighting for his life after a road traffic accident. For eight minutes Eric has no pulse and is tenaciously resuscitated. In hindsight Shelley pinpoints those eights minutes after which her husband was not the same. When her 3 year old son starts talking about an assumed imaginary friend, Shelley is not convinced this new character in their lives is imaginary but the resulting effects of her speculation puts considerable pressure on her small family and marriage. However, giving this individual what he wants has unpredictable consequences. This literary novel, set in Arizona, with a supernatural twist had very little extraneous material as it jumped right to the heart of the matter with exceptional clarity. Shelley is a relatable flawed human being, a mother doing her best to bring up her son and manage her household. Her best-friend is supportive but culturally different and Shelley trusts her instinct and goes against her default logic to make sense of who is John Robberson, fearing that this soul has latched onto her young son. I found this book an unusual read but was totally absorbed into the plight of this family to get to the bottom of this unusual mystery and protect their son. A different but satisfying read, which raises many spiritual questions. 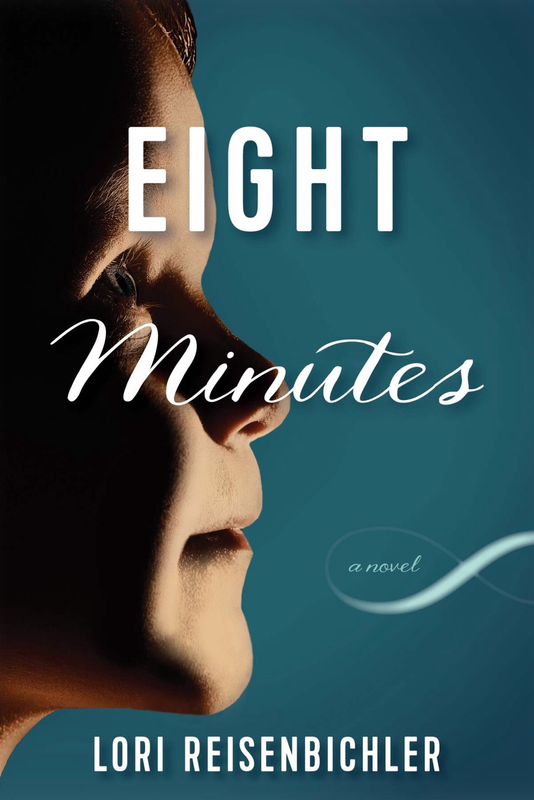 Eight Minutes is available to read for free to Kindle Unlimited Subscribers. It is a definite page turner and I’m not easily impressed with reading supernatural elements in books, but this one was do e right in my opinion.